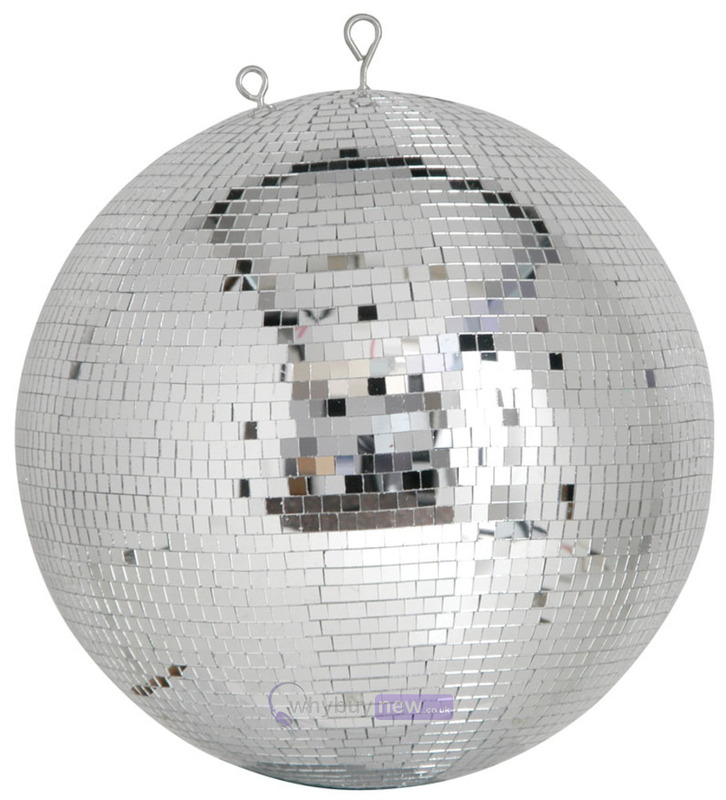 This range of high quality professional mirror balls have 10mm polished tiles to create the best effects when hung at really high heights. 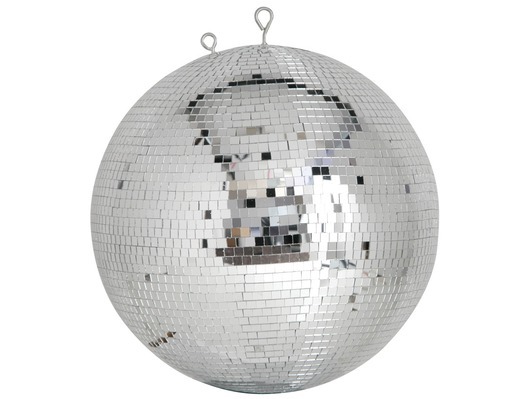 Always a essential fixture in any dance venue. 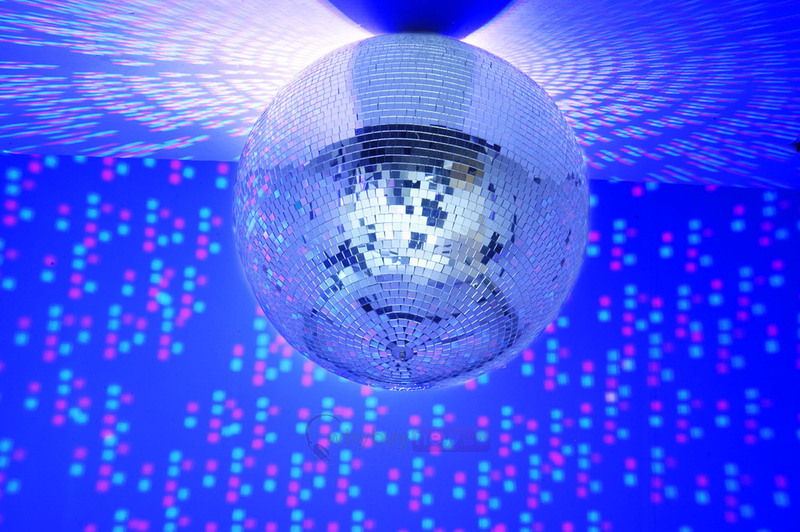 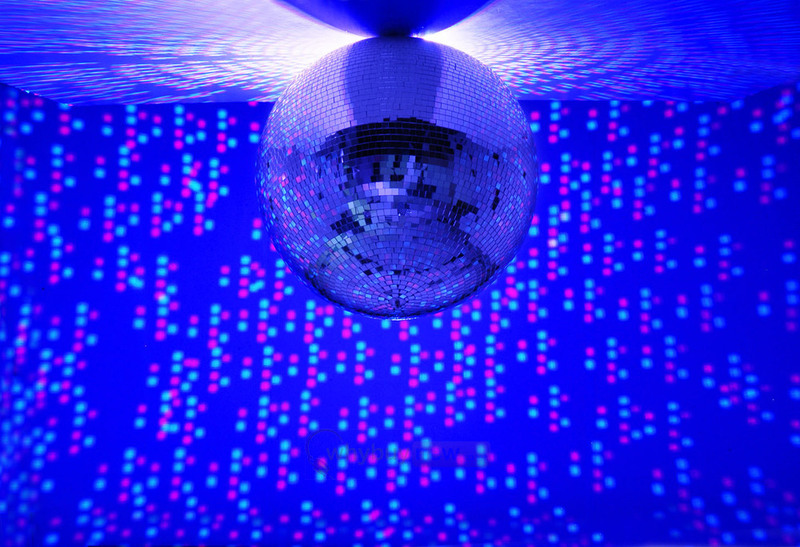 Whether it's to create the 70's disco feel or a shimmering light extravaganza, these mirror balls can be used creatively to fit in to any installation.